LG has been providing its official Bootloader Unlock tool for developers for a while and most recent flagships have been supported on it like the G5, V10, and V20. But only one or two variants of each has seen official support and today adds another device to the list with just one variant included. The LG G6 for the European market (H870) is now supported by the Bootloader Unlock tool. That means that devs, and anyone who wants more freedom with their device, are now able to take the shackles off their phone and open the door for rooting and custom ROMs. LG's procedure requires you to have the Android SDK and ADB installed on a computer, to verify your IMEI, and to generate an unlock key to be able to finish the process. It's not super complicated, but it's not as easy as pressing a button. The full step-by-step guide is available in the source page below so make sure you're ready for it and you know what you're doing before you get started. 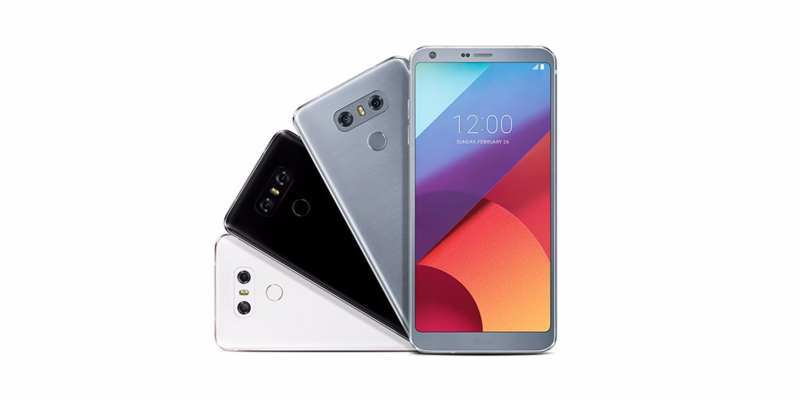 LG's Developer page just received a new addition to the list of officially supported devices by the Bootloader Unlock tool: the LG G6 for the US open market, i.e. the G6 US997. This is the unlocked version of the LG G6 sold in the USA, and if you own one, you can now follow the steps in the source page below to get your device's bootloader unlocked.